Unsurprisingly, React VR uses existing web technologies like WebGL and WebVR to power the experience and interact with the various sensors in them. It’s worth noting that the focus here isn’t (yet?) on building complex VR games and other experiences. While you can add 3D models, the main idea here is to allow developers to easily combine 360 panoramas with 2D user interfaces, text and images. 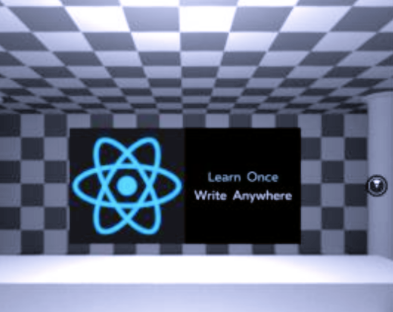 Anybody with experience in building React apps should be able to build React VR apps pretty easily (and those developers will also be able to leverage many of the existing tools in the React ecosystem). The code of React VR is now available on GitHub and, if you want to play with it, you also can find the documentation here.